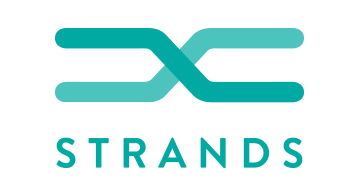 Strands is the FinTech partner for banks, having delivered more than 600 bank implementations for over 100 million customers in 36 countries to date. Clients include Barclays, BBVA, Deutsche Bank, Santander, Huntington among others. Strands’ solutions empower people to better manage their financial life and make more-informed, more intelligent consumer decisions.